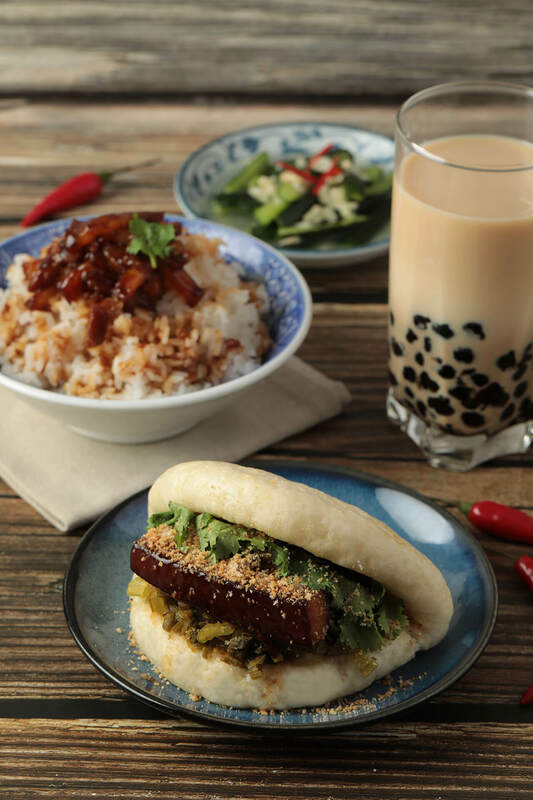 During the 2 1/2 hour class, you’ll learn how to make the steam buns for Gua Bao, and also the tips to braise classic pork belly. Last but not least, you will get to make the chewy tapioca pearl from scratch and shake a cup of bubble milk tea by yourself! To understand the flavors and essence of Taiwan’s street food culture, this “Xiao Chi Taiwanese Street Food” is the cooking class that must not be missed!